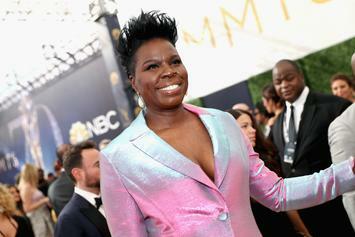 Leslie Jones isn't pleased with the new direction of "Ghostbusters." 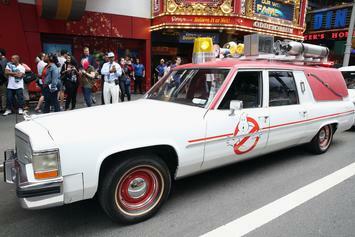 Who they gonna call? 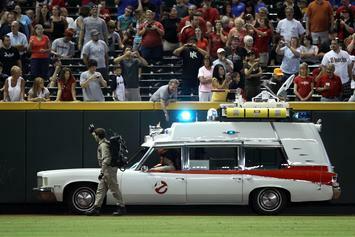 The old director's son, Jason Reitman. 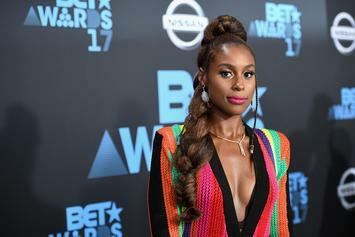 Issa Rae To Star In Paul Feig Produced Film "American Princess"
Melissa Mccarthy pays a visit to the "Breakfast Club." 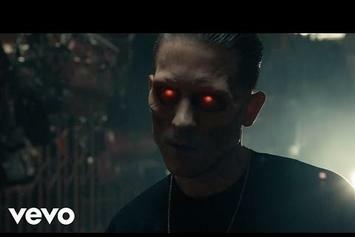 G-Eazy and Jeremih drop the video to "Saw It Coming," off the "Ghostbusters" soundtrack. 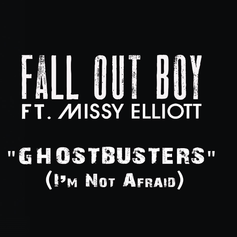 Fall Out Boy and Missy Elliott link up on "Ghostbusters (I'm Not Afraid)." 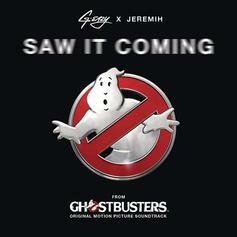 G-Eazy and Jeremih pair up for a "Ghostbusters" soundtrack record. 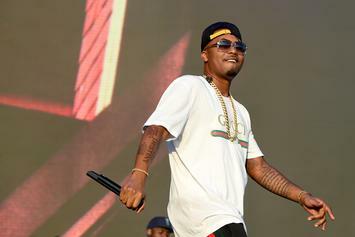 "There's no bigger Ghostbusters fan than Nas." 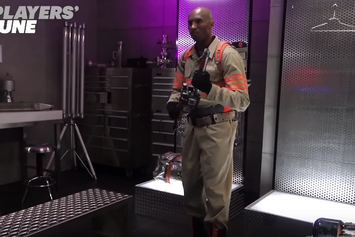 Check out the teaser for Kobe's Ghostbusters commercial. 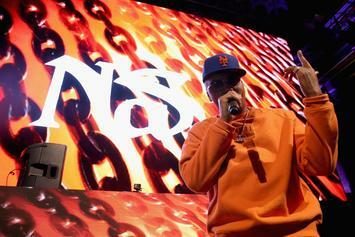 Nas' HSTRY Clothing launches a new Ghostbusters fashion line.